If you are looking for relaxation as well as culture you are in the right place! Immerse yourself in the era of our ancestors at our Mountain Farmers Museum and admire the more than 1,200 exhibits from an earlier era. There is always a craft market on Thursdays that should not be missed. 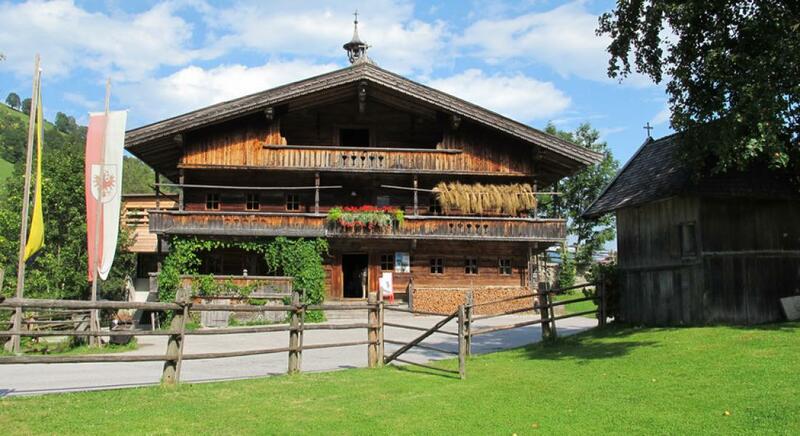 Or make a detour to the 1st Tyrolean Wood Museum in the center of Auffach. Here you will find interesting facts and curiosities in, from and around the wood and maybe a nice souvenir. Those who want a bit more "action" should immerse themselves in the miner's life of earlier times at the Lehenlahn show mine. 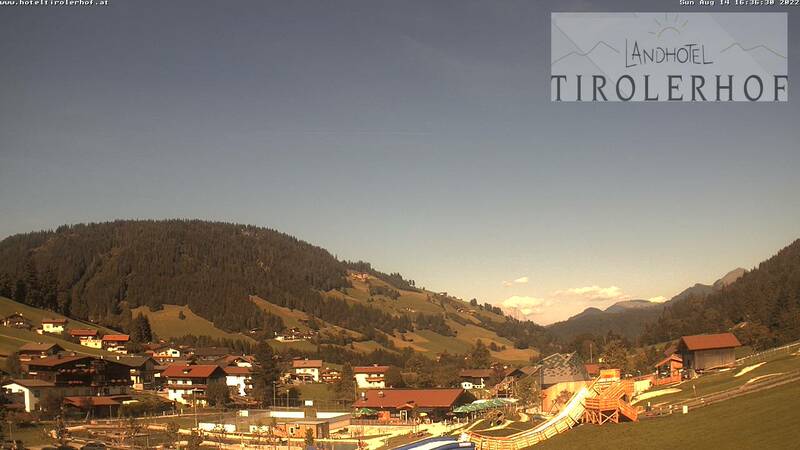 Absolutely worth seeing is of course our show dairy Schönangeralm - connect it with a nice hike. On Saturdays at Schrofenwirt a cozy music afternoon always takes place - relax with Tyrolean delicacies. Our high valley is also the starting point for excursions. Maybe you visit once the smallest city of Austria Rattenberg with its famous glass blowers? Our state capital Innsbruck with the landmark "Golden Roof" is also not far away - immerse yourself in the history of our beautiful country, or marvel at the Bergiselschanze and other modern buildings - history and modernity in one city! 37 restored original buildings await you at Museum of Tyrolian Farms - farms and outbuildings from various valley areas. Maybe you also find the "Gwiggn-Hof" from the Wildschönau? Make memorable pictures at the house upside down or walk through the Fortress Kufstein. Also the Renaissance-castle Tratzberg is worth a visit on your part - especially with children, the tour is extremely exciting. As you can see, there is a lot to discover!